A solid up and coming 2021 class in the Midwest continues to see talented prospects emerge across the region. While some hail from big metropolitan areas others are putting it down on the hardwood in smaller areas where the road is less traveled so to speak. One such talent is sophomore Foster Wonders of Iron Mountain High School in Michigan. A 6-5 190 pound plus forward with the ability to play inside and outside, Wonders started to open eyes as a middle school prodigy while participating in the NY2LA Sports Generation Next Basketball Association "GNBA". Fast forward a couple years and the Iron Mountain standout is a talented up and coming sophomore that’s just beginning to fly onto the radar of Division 1 schools. Instinctively Wonders has the ability to play multiple positions on the floor as he can score around the basket with either hand and he has the ability to face up and finish with his jumper at multiple levels. After playing primarily down low during his middle school years, the Iron Mountain standout adjusted that narrative this past year by working hard on his ball handling and perimeter shooting. The end result was a talented and versatile 2021 prospect with an ability to impact the game in a variety of ways both off the bounce and in a catch and shoot capacity. Fluid, efficient, tough, and competitive, Wonders is an excellent student in the classroom who combines intangibles with instincts and skill to form a nice intriguing up and coming talent that schools are already taking notice of. Central Michigan and UW-Milwaukee have already extended offers to Foster who also is generating early interest from the likes of Miami (OH), UW-Green Bay, Iowa, Wisconsin, etc. 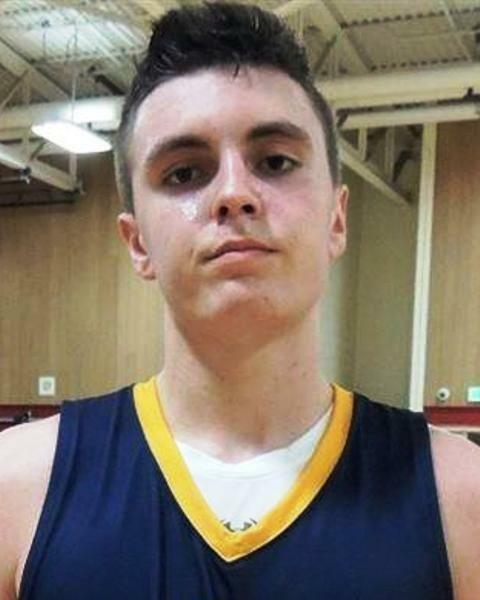 Still continuing to develop both physically and skill wise the Iron Mountain standout’s best basketball lies ahead so expect to hear more and more about him over the next 18-24 months as he’s one of the talented up and coming young sleepers in the Midwest to watch closely. Wonders played with the Pack Attack program this past spring and summer and he will be joining the Phenom University program next spring and summer.